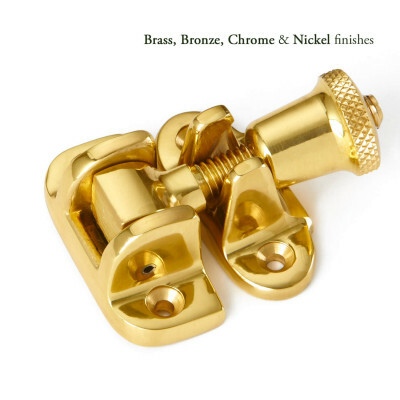 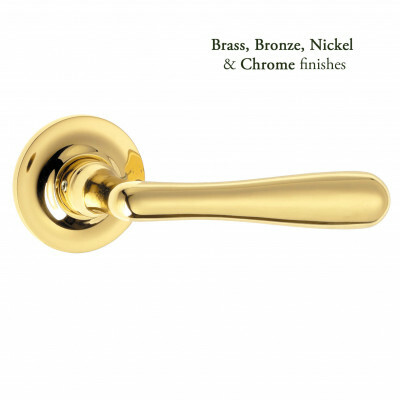 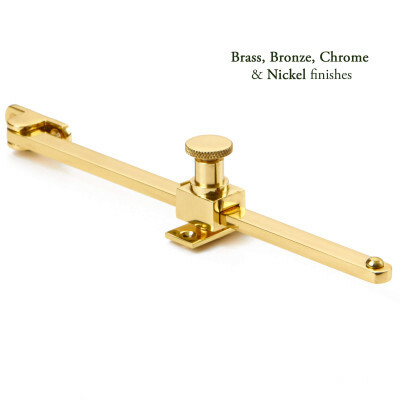 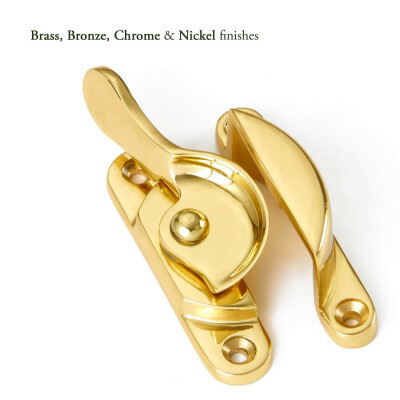 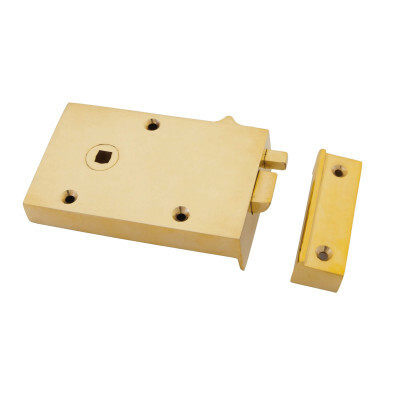 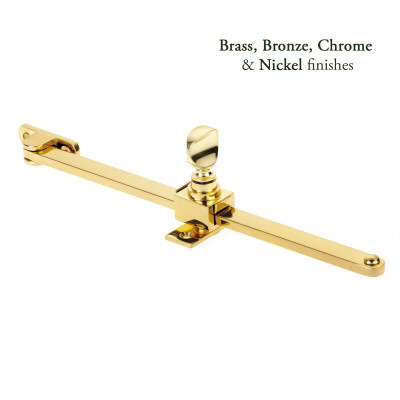 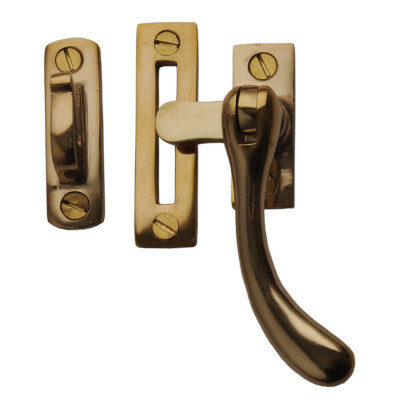 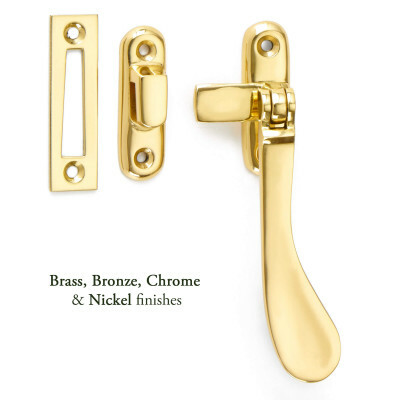 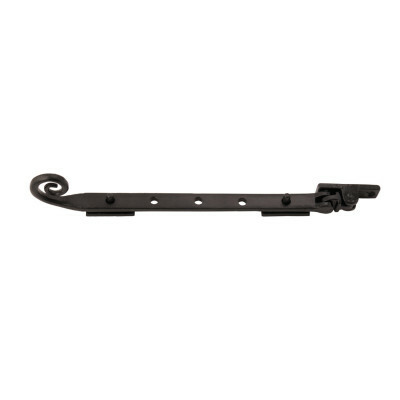 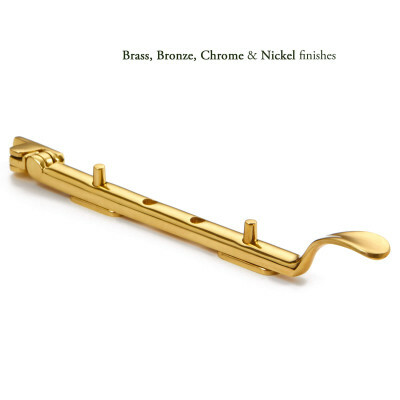 We stock a fine selection of ironmongery and hardware for Edwardian homes. 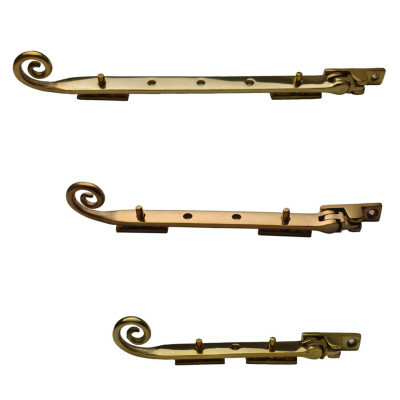 The Edwardian period was known for less fussy ornamentation than the Victorian period that preceded it, making for an architecturally handsome look. 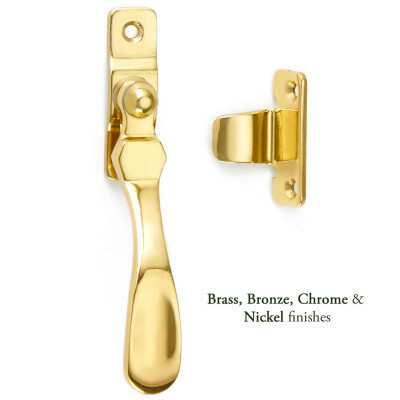 Edwardian reproductions we stock include Edwardian cabinet fittings, Edwardian door handles and classically styled door knobs, as well as Edwardian front door furniture and Edwardian windows and Rim locks.